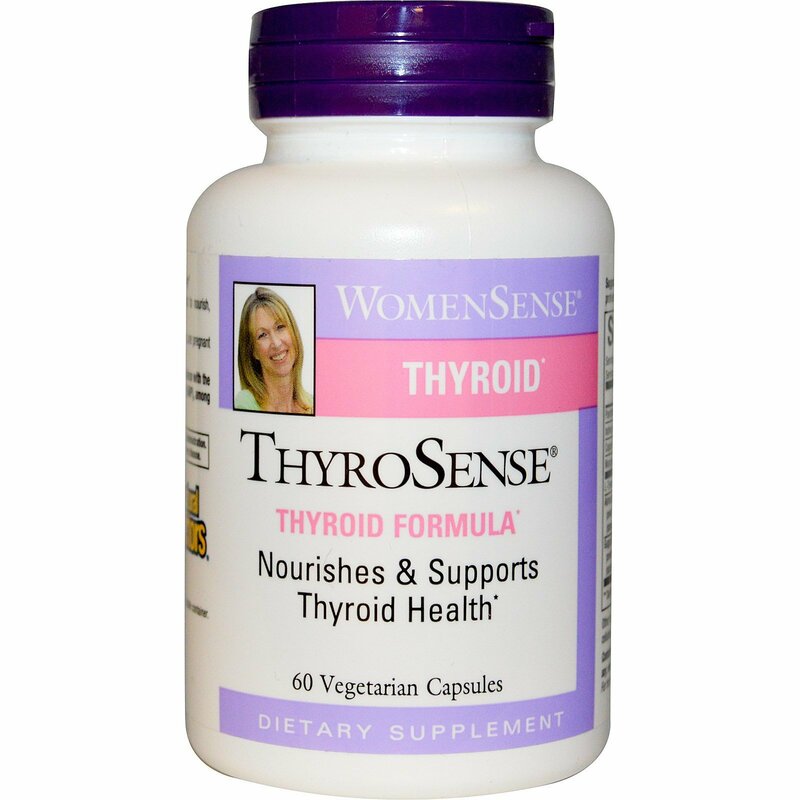 Thyroid Balancing Formula -"Every Woman, Every Day"
ThyroSense special blend is rich in herbs & nutrients to nourish, balance and support healthy thyroid function. 2 capsules with breakfast or as directed by a health professional. Up to 4 capsules can be taken daily. 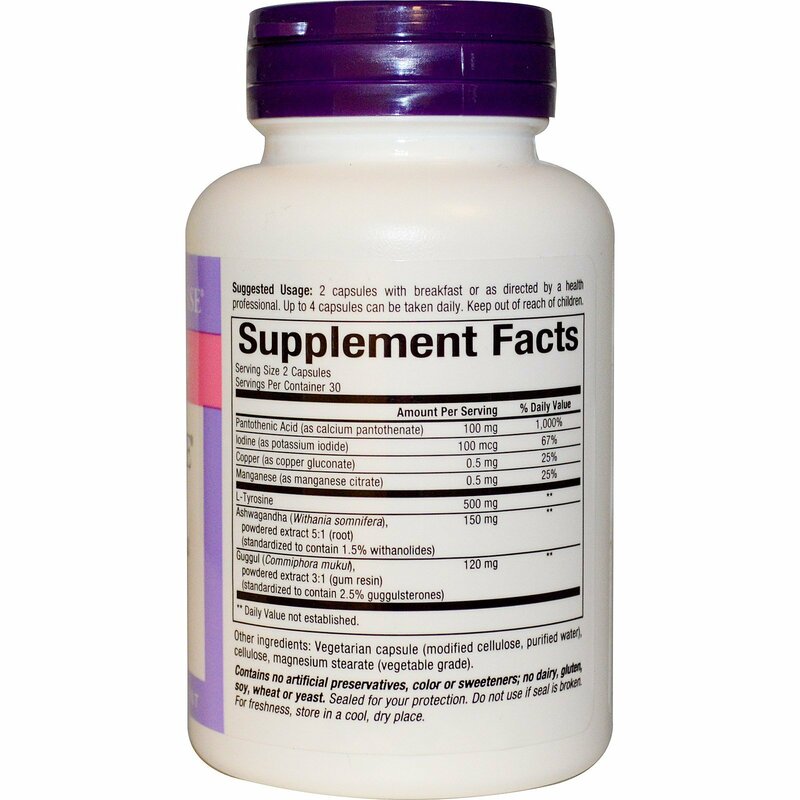 Vegetarian capsule (modified cellulose, purified water), cellulose, magnesium stearate (vegetable grade).